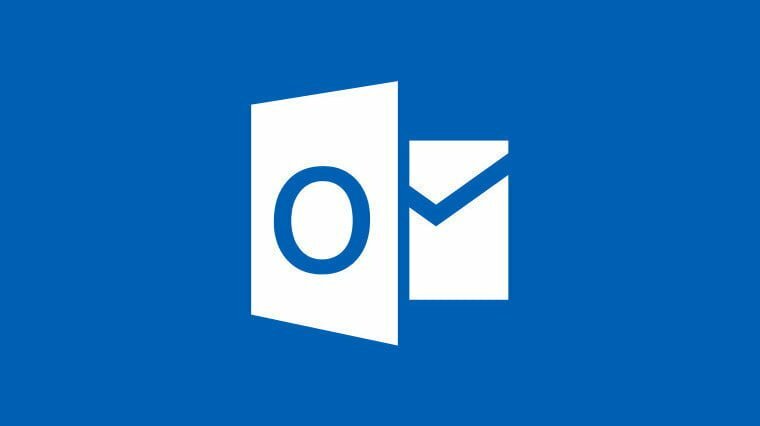 Yesterday Microsoft released an update for its Outlook app for iOS. The update added Add-ins, extending the capabilities of Outlook beyond the scope of Microsoft’s ecosystem. It’s a great feature. However, Microsoft’s announcement was for iOS; Microsoft mentioned that the Android app for Outlook would also receive this update soon, but Microsoft ignored its own UWP platform. Outlook on Windows comes in two forms – one is the UWP app, the other is part of the overall Office suite. The latter comes with an Office 365 subscription or an Office license – it costs money – while the former is free. Of course, Office Outlook is a lot more compelling; it also supports Add-ins. The Outlook UWP app, however, does not support Add-ins and lack certain features – but it’s free, so it’s a compromise. This compromise worked, until now; Add-ins are now coming to iOS and Android, which means the UWP app also needs to support them. 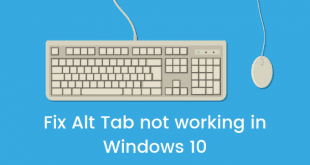 Microsoft’s own platform needs to maintain parity with the competition, after all. Since Windows 10 and Windows 10 Mobile use one shared Outlook UWP app, a feature for the desktop app can also be implemented in Mobile without much work; Windows 10, therefore, would also benefit from this development. In its initial announcement, Microsoft only talked about iOS and Android. Today, in a statement to Neowin, Microsoft clarified that the feature will also come to the Outlook UWP app, but there is no timeline. In fairness: there is no timeline for the Android update either; however, the fact that we had to ask Microsoft for this tiny detail rather than Microsoft mentioning it in the initial announcement is itself worrying. This isn’t the first time Microsoft has ignored its own platforms; the iOS and Android apps for Outlook have had ‘Focused Inbox’ as a highlighted feature for quite some time. Focused Inbox doesn’t have a timeline for the UWP as well. Microsoft’s lack of interest in maintaining parity is troubling; a company with over hundred thousand employees can’t spare a few engineers to develop for its own platforms is not a nice thought.